The ML4106 data logger is our best seller for temperatures and humidity monitoring with onboard RH/T sensor. 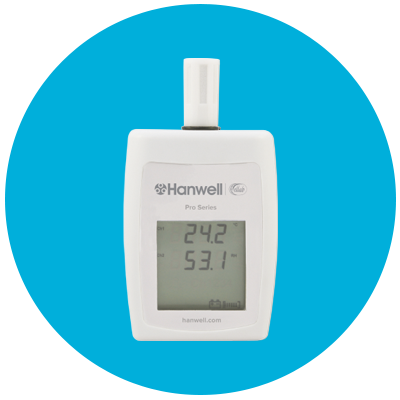 Part of the Hanwell Pro ML4000RHT Series, the ML4106 combines temperature and humidity measurement using onboard sensors. 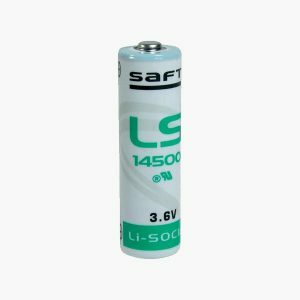 The instrument includes LCD display. 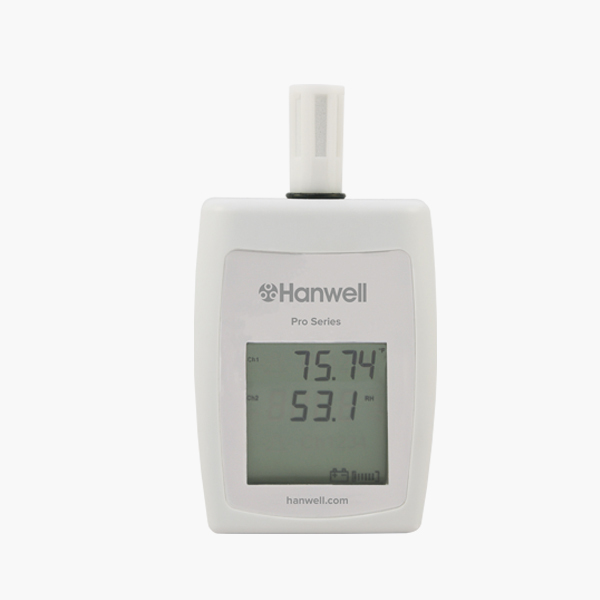 For Instrument specification, please click on the Hanwell Pro ML4106 data logger datasheet. 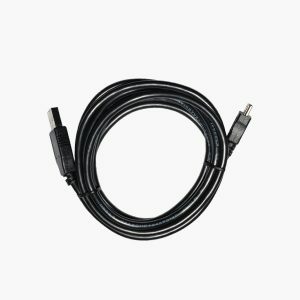 This product is to be used in conjunction with HanLog software or the Hanwell EMS software for comprehensive centralized monitoring. 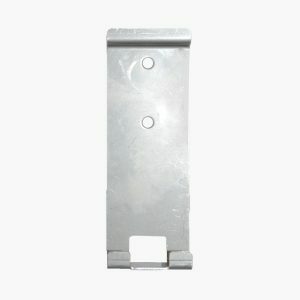 Steel wall bracket for use with Hanwell Pro (RL, ML and HL) 4000 Series USB & wireless data loggers.